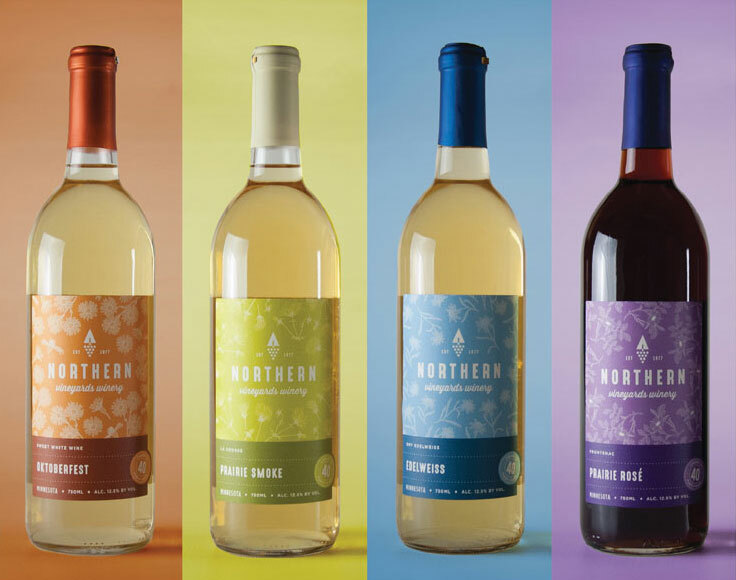 Northern Vineyards Winery Celebrated Its 40th Anniversary by Hitting the Refresh Button on Its Packaging. Its New Three-Tiered Labeling Approach Used Design and the Touch Of Estate Label Papers To Target the Right Customers At the Right Price Point, Which Resulted In A Double- Digit Sales Growth. Josie Maran Cosmetics Is A Pioneer and Leader In the High-End Beauty Category. Recently the Brand Re-Established Its Commitment to Doing the Right Thing for the Planet, Without Compromising on Luxury, by Moving Its Packaging To Neenah Folding Board 100 PC. 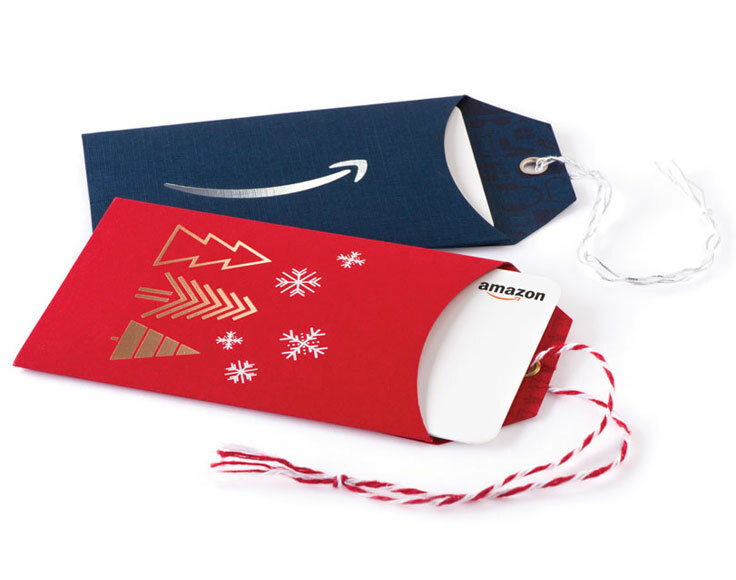 In Collaboration with Neenah Packaging, Amazon Developed Its ‘Add-On’ Gift Card and Hang Tag, Creating a Way for Gift Givers to Elegantly Add a Little Something Extra To Any Bottle Of Wine Or a Beautifully Boxed Surprise. Harper Macaw Wants to Save the Rainforest With Its Fine Chocolate. 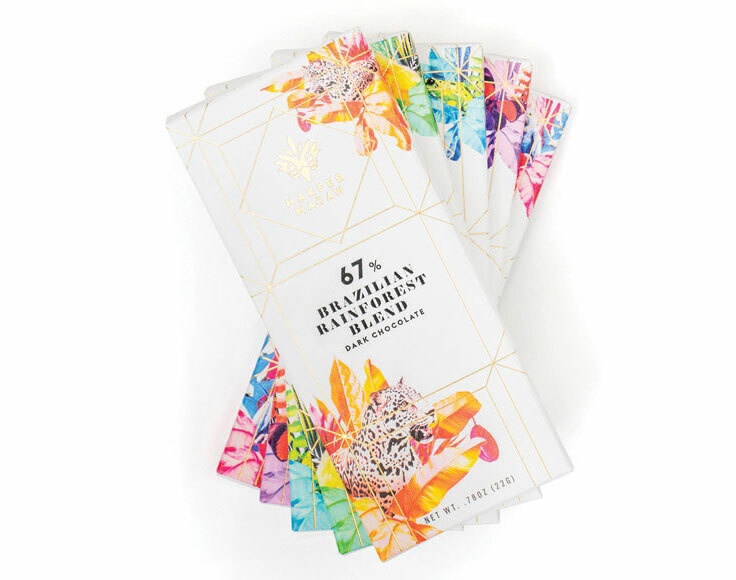 The Brand Purchases Cacao Beans Only From Farmers at the Avant-Garde Of Cacao Agroforestry and Has Committed to Its Own Sustainable Practices Such As Using Neenah Packaging’s FSC Certified Papers. Consumers interact with packaging more than any other form of communication design, whether the package sits on a shelf at a brick-and-mortar store or on an ecommerce site. Online, consumers value interactive 360-degree views that allow them to “unwrap” the product for closer views. In store, customers want to see and touch and experience the product at the point of sale. Once purchased, if a customer likes a package and/or finds it useful, they often keep it. Sometimes for years. In cosmetics and fragrances, the primary package coalesces functionality and style to present a brand image. Secondary packaging protects and, due to its visibility on shelf, becomes a vital sales ambassador. The choice of materials — color, texture, finish and design — combined with packaging structure and decoration techniques, integrate to help tell a brand story that is ultimately at the heart of customer engagement. The allure of spirits packaging plays an outsized role in consumer appeal. Consumers identify strongly with their favorite spirit brands. Getting them to sample new ones is a marketing challenge. Spirits packaging helps define the quality of the beverages and the kinds of people who enjoy them. Fine spirits have historically conjured up sophisticated images of great food, great times, elegance, and style. 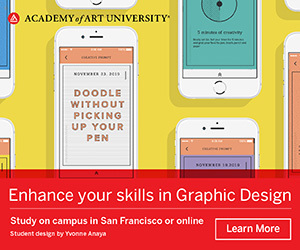 The most successful brand stories often integrate design and paper choice to speak about heritage, craft technique, and highly individualized customer profiles. 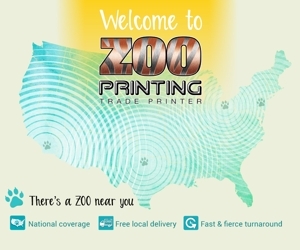 A new opportunity in packaging, for businesses of all sizes, is the humble gift card. Last year, consumers purchased an average of 6.5 physical gift cards per person. Studies among recipients suggest they perceive gift cards as more valuable than a traditional gift, perhaps speaking to the preferences of millennials, who are disrupting traditional shopping patterns. Global brands are choosing paper gift cards over plastic and “packaging” those gift cards. Think a “hangtag” to be affixed to a wine bottle, or even a special branded, bespoke box. Today, NEENAH Packaging is wholly focused on helping you create unique, premium packaging, gift cards and labels for cosmetics and fragrances, beer, wine and spirits, and all types of consumer products, providing designers and brand managers with endless opportunities for customization. Neenah understands packaging enhances the brand expe-ience, and it must communicate the value and promise of the brand. Luxury brands rely on a diversified mix of marketing materials to position their brand. Websites, mobile devices, and apps are essential but the tactile, tangible nature of paper and packaging creates a unique connection between brand and buyer. Nowhere is this more evident than in premium package design, a high-touch tool that brand marketers utilize to win hearts and minds and inspire enduring brand loyalty.